This event is SOLD OUT! 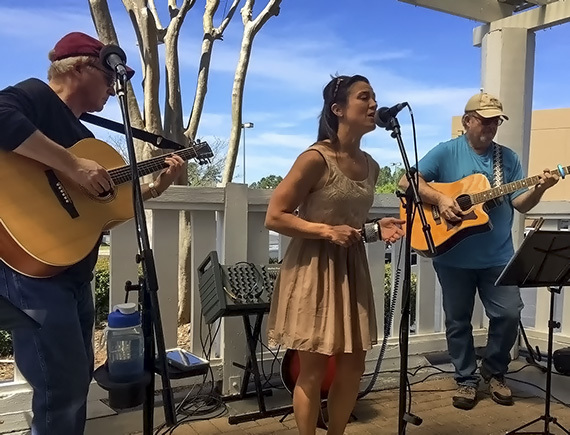 Make sure you check out all of our upcoming Finally Friday events so you don’t miss out on a favorite! 7pm: Movie begins in the WRAL Theater, followed by trivia and commentary. Boys and girls of every age, would you like to see something strange? Come with us and you will see: this, our town of Halloween! Who says you can’t decorate for Christmas with skulls, bones, giant snakes and vampire bats? Welcome to “The Nightmare Before Christmas,” where the two most popular holidays collide into a single, magical celebration. Here, the naughty and nice lists get thrown out the window, and you may not want to know what’s actually wrapped under your tree! We’ll host Dr. Roland Kays, Head of the Biodiversity Research Lab at the NC Museum of Natural Sciences, as this month’s expert to help us separate the science from the myths following the screening. Don’t miss it! Check out the movies and learn more about the Finally Friday: Where Science meets the Cinema. 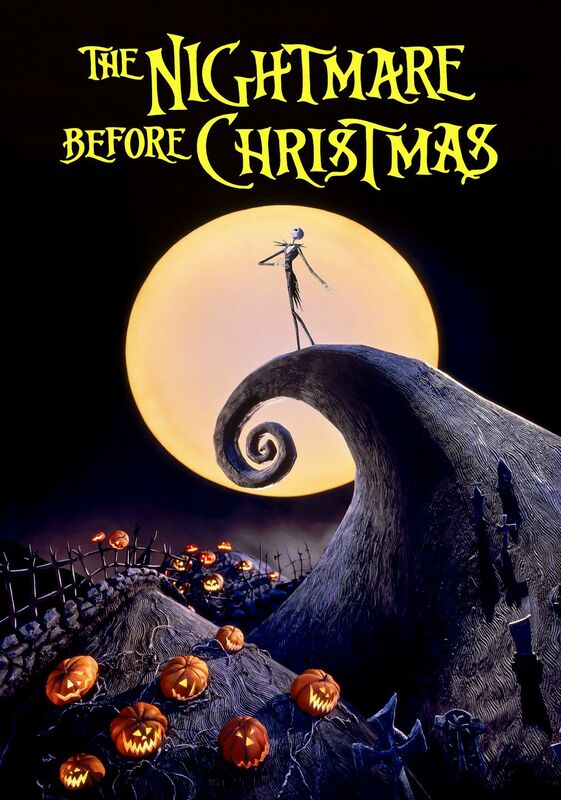 The “Nightmare Before Christmas,” produced by Touchstone pictures, directed by Henry Selick, and with a screenplay written by Caroline Thompson from a story by Tim Burton, was released in October 1993 and earned more than $76.2 million. The movie received many awards and remains a popular cult classic as it celebrates its 25th anniversary. In the film, the Pumpkin King, Jack Skellington, is bored with the same old Halloween routine and instead longs to spread the joy of Christmas. However, his attempts to bring Christmas to Halloweentown puts Santa in jeopardy and creates a nightmare for good little boys and girls everywhere! 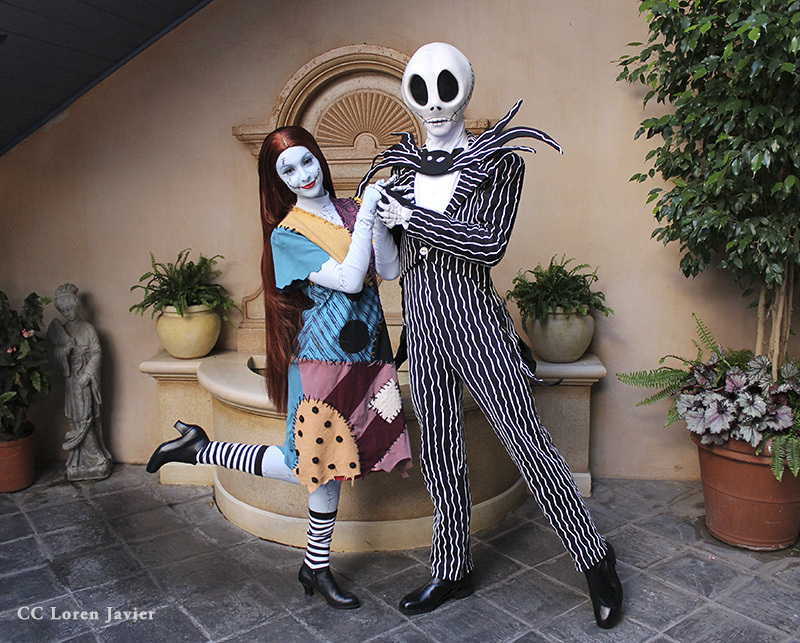 We encourage everyone to dress up as your favorite character from The Nightmare Before Christmas! The best costume will even get a prize! Become an honorary citizen of Halloweentown! You can achieve that perfect ghostly look and show off your brand new scars with our face painting station. Create a terrific yarn doll and give it your own personal touch for the holidays. No black magic or spells are allowed! Like Jack Skellington, use the scientific method to discover the secrets of Christmas by trying different experiments. You can create snow in seconds, mix two solutions to create an edible worm, and more! What’s the difference between an arthropod and you? The skeleton, of course! Learn about exoskeletons and hang out with some bugs from Halloweentown. There is nothing like creating your own Christmas ornament, but in Halloweentown, they can be a little bit scary. Do you know how to tell a reindeer from other type of deer or an elk? If you are planning to take over Christmas, you’ll need to learn the differences in order to choose the perfect species to pull your sleigh. Hot off the press! A new button from our movie collection has been released. Numbers are limited, get one fast before they disappear! This Finally Friday event enjoy Chicken Tinga Tacos, Veggie Tacos or Hot-dogs with Chili Onions and Relish for $6. And don’t miss our selection of wine and craft beers!